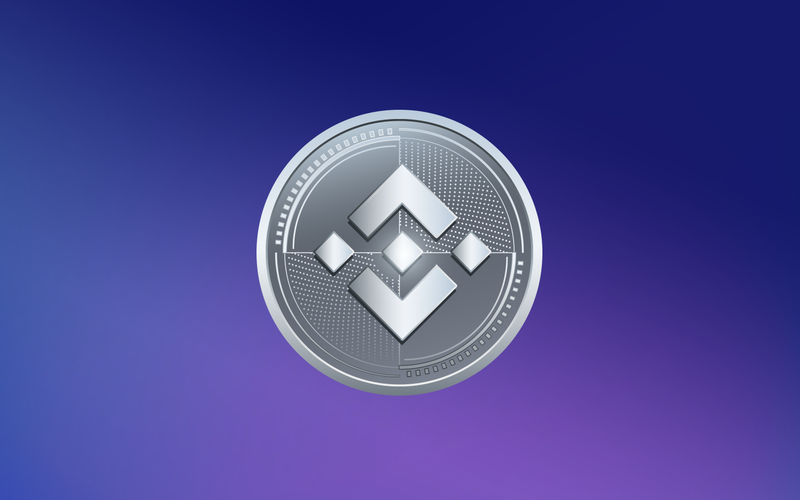 Binance Coin is one of the most promising digital currencies for today. We offer the latest news, technical details, relationships and community development, messages from developers and founders. Also, you should know more about BNB's market movements, and get the latest price forecasts and fresh reviews. Tron’s Justin Sun Calls Binance Coin the New Bitcoin — Is Now the Time to Invest? 💥😎💣It is a big statement from Tron’s affable CEO, but is Justin Sun right in calling BNB the next Bitcoin? Binance Coin Price Skyrockets, Up Almost 20% Despite Most Other Coins in Red — What Is Driving Continued Growth?